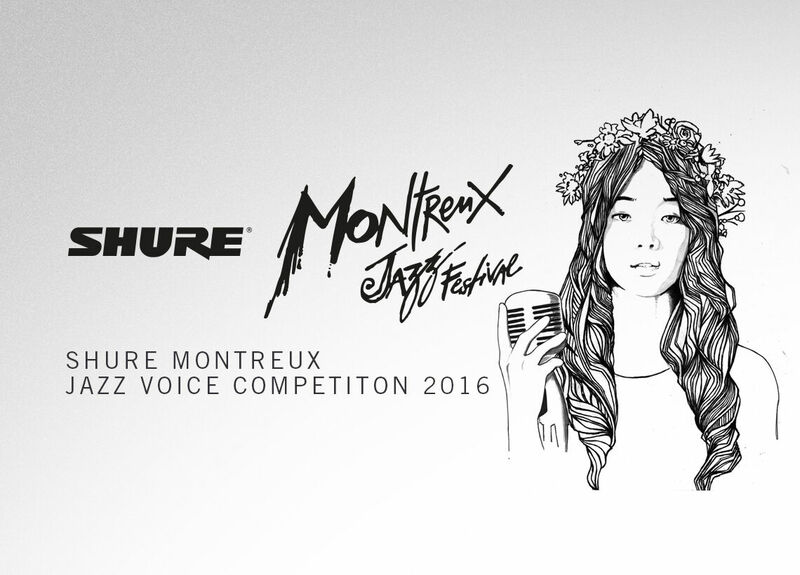 Rebooting the popular Call for Legends contest, Shure in 2016 once again offered up-and-coming bands a chance to play at the Montreux Jazz Festival. This time, however, there was a particular emphasis on the live show of the contestants – so there was pressure to perform! 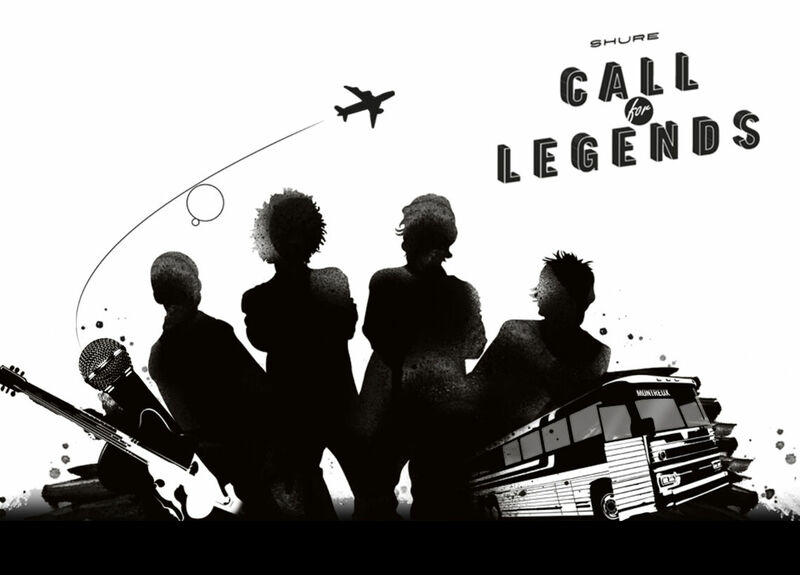 Of course, landing a prime spot at one of the most famous music festivals in Europe is a huge deal by itself. But there was even more at stake. 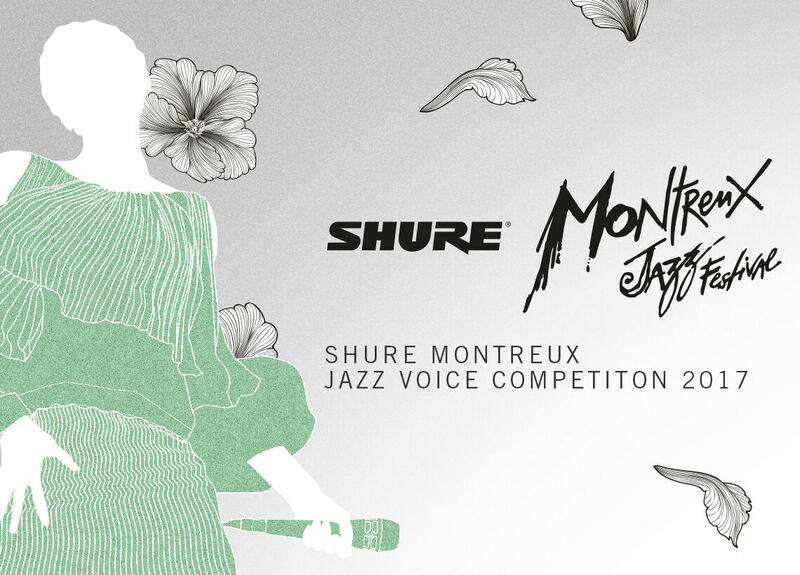 Just to keep things interesting, Shure also promised the winning band €5,000 in equipment and a professional video of their performance at Montreux. 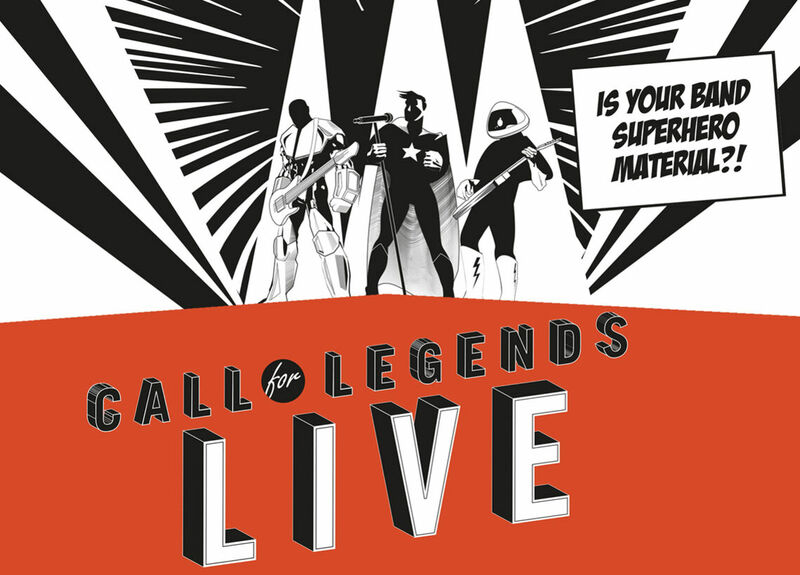 Building on the success of the previous contest, Call for Legends – Live attracted entries from 746 bands in 35 countries. Bands had to upload a performance clip and collect at least 50 votes to be eligible for the shortlist in the first phase of the competition. 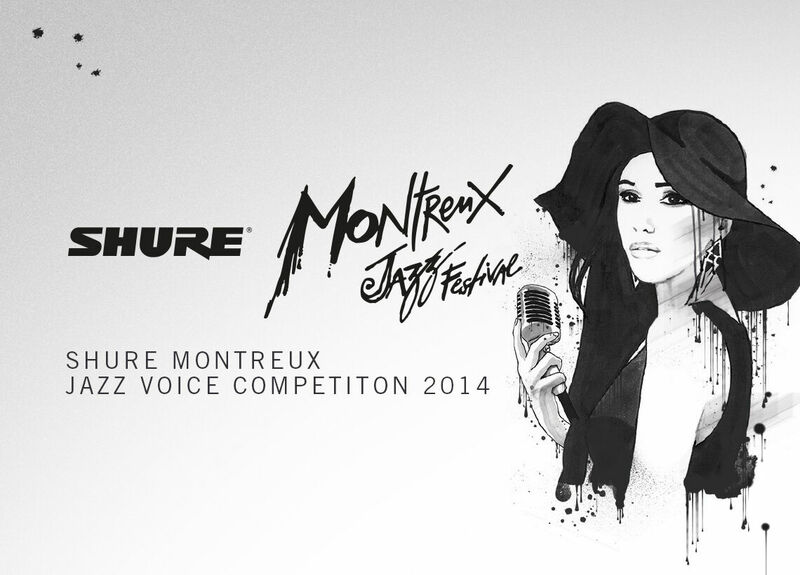 Shure picked 20 groups and one wildcard spot was given to the entry garnering the most fan votes overall. A panel consisting of members of the UK band Blossoms and experts of the Montreux Jazz Festival then had the hard job of selecting the top three groups. In the end, Lehmanns Brothers from France took first place for their tight musical chops and high-energy stage presence. 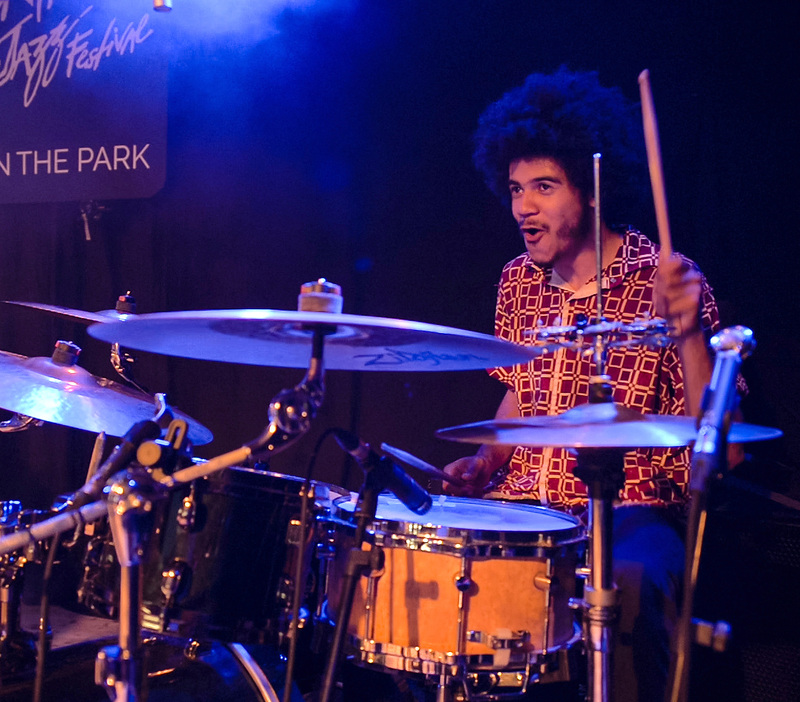 The eight-piece band from the south-western French city of Angoulême play an entertaining fusion of funk, hip-hop and neo-soul. Scottish group 100 Fables came second with their modern take on new wave and post punk, while French soul outfit Shivah placed third. 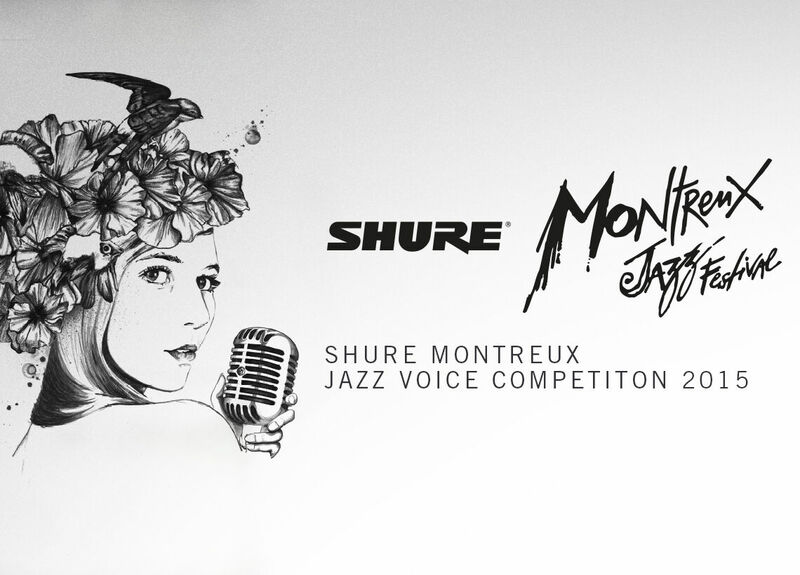 They took home Shure gear worth €3,000 and €1,000 respectively. 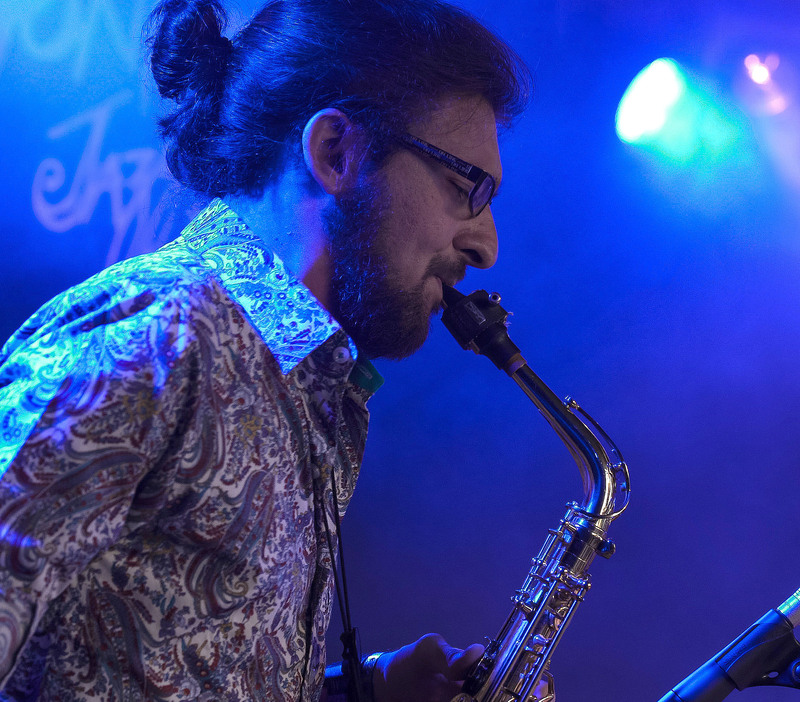 Lehmanns Brothers appeared completely in their element at the Montreux Jazz Festival, which draws some of the biggest names in music to the picturesque Swiss town on the shores of Lake Geneva. Playing the outdoor “Music in the Park” stage just a few paces from the water, the band melded influences including Stevie Wonder, Jamiroquai and James Brown into their own heady mix. Lehmanns Brothers are now hoping to use their stellar performance at Montreux as a springboard to bigger things. “We’ve worked a lot for this. We’ve got a new set. This festival is a really important event for the band. It’s amazing to play here,” said bassist Pierre Sanges. Now comes the really hard part: deciding how to divvy up €5,000 in Shure equipment among eight band members. But there’s no doubt Lehmanns Brothers will keep things funky!